The Redwire Gear Convertible rifle sling was designed based on end user experience to meet the needs of a high quality and easy to use rifle sling. Convertible from 2 point to single point, the Redwire Convertible Sling is fully adjustable. 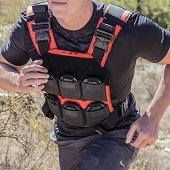 The unique construction utilizing a polymer reducer keeps the sling profile wide for comfort around your shoulders or gear, and narrow near the attachments points to prevent snagging. Constructed from Mil-Spec nylon webbing, the sling is fully adjustable and features a non-slip Hypalon pull tap for effortless gliding & rapid adjustment. Static mounted D-Ring allows your chosen attachments, or direct-to-webbing single point conversion. 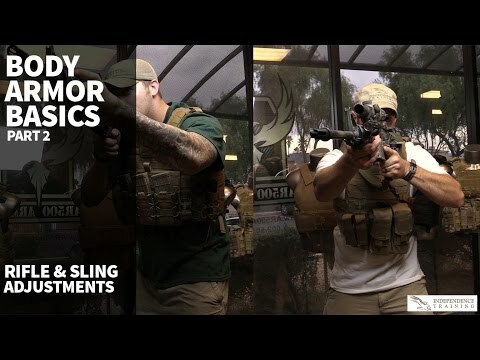 If you need a truly functional sling that was designed to be used with or without body armor, the Redwire Convertible Sling is a solid contender. 5 STAR for Product. The Redwire sling great quality and very versatile for moving from dual point to single point. There are about six use options with this sling. As an "old" 8404(corpsman 1966) I am still trying to learn how to use all this new stuff. Watched the video and can tell it is a great piece of gear. Actually I have never had a bad purchase from AR500 Armor.